*Nearly 1/4 of all Wilsonville homes require a price adjustment before selling. 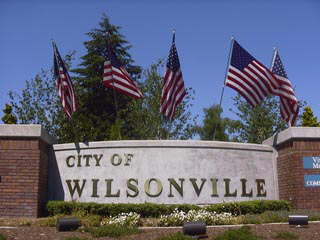 *The median sales price of a Wilsonville home is now more than $340,000. *The average Wilsonville house takes nearly half a year to sell (163 days). For additional up-to-date information on Wilsonville, Oregon housing click here or on the image below. And to ensure your property sells fastest and for top dollar, contact Wilsonville’s Certified Realty today at 503-682-1083!